Flyer printing is one of the most common and long lasting marketing tools used to promote every business. Used in many marketing campaigns, printed flyers act as a medium to introduce new services and products. As compared to TV advertisements and other media, flyers have more influence on clients as they comprises more detailed and thorough information.Available from A6, A5, A4, A3 and custom sizes.For quality flyers to promote your company’s professionalism, the Premium Gloss stock is the perfect choice. 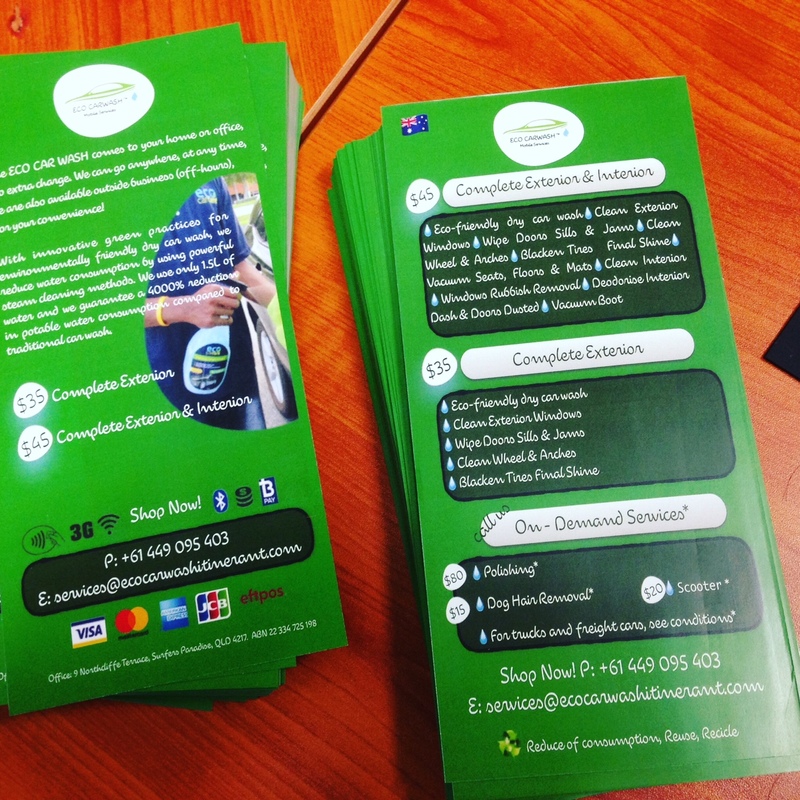 On 150gsm, no ink will seep through to the reverse side,which makes the brochures high quality. Promote a new venture or an important occasion with attractive, colorful flyers. Choose from single-sided or double-sided flyers, and optimize the placement of your information and graphics. Allprint’s superior promotional flyer printing services ensure that the vibrant consistency of the flyers is maintained throughout the print run.